A little over a decade ago, investing meant calling your broker on the telephone and ordering a trade. Online investing changed all that. Now, all you have to do is place an order, click a button, and wait for it to be executed. 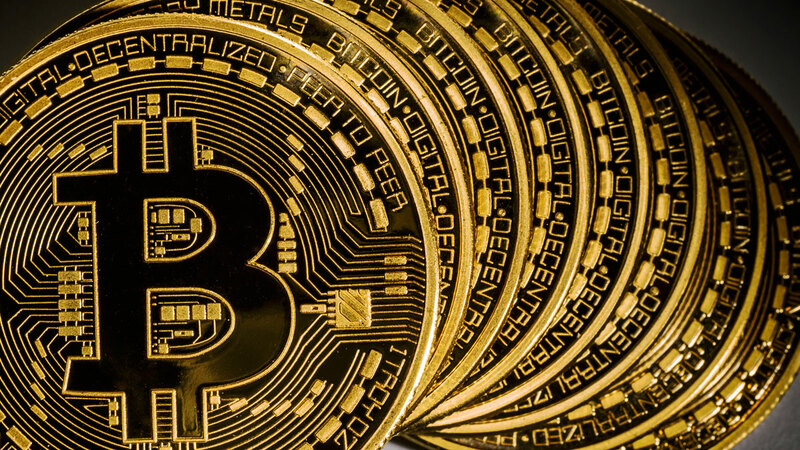 Low commissions, linked accounts, and easy navigation have made it easy to invest online. The real trick is choosing the right online broker for your investment style. Hidden fees, complicated pricing structures, and a wild variety of offerings can make choosing an online broker a difficult process. In this article, we will try to make the selection process easier. That way, you can start investing online with confidence, and let the market—not your online broker—be the only system to take your money away. An online broker provides a trading platform through which you buy and sell stocks, funds, bonds, and other investments. You can track your investments’ performances, your portfolio’s success, and market news. You can also do simple research on potential investments. Some platforms offer perks like analyst reports, forums, educational panels, and other types of research. Online brokers generally take smaller commissions than full-service brokers. Most online brokers don’t offer investment advice. 1. Understand that you’re probably not linked directly to the market through your home computer. A click of the mouse does not instantly execute trades. Similarly, your online broker may not offer real-time prices—check to see if they do. 2. Check your online broker’s site to see how they get the best price for investors. Most will tell you. 3. Does your online broker charge high fees for market, limit, and stop loss orders? Some do. Check their website. 4. What are the online broker’s privacy and security policies? Some use your name for mailing lists or promotional purposes, even for third-party companies. Make sure you are comfortable with this before signing up. 5. Is your online broker legitimate? Your local securities division will be able to verify the broker’s registration status and disciplinary history. You can find your nearest regulator here. 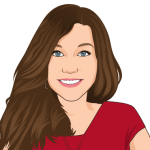 Many online brokerages are designed with a certain niche in mind. For example, Vanguard targets mutual fund investors. 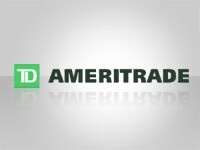 TD Ameritrade markets towards older investors. 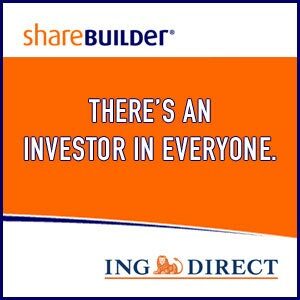 ING ShareBuilder is set up for casual investors. 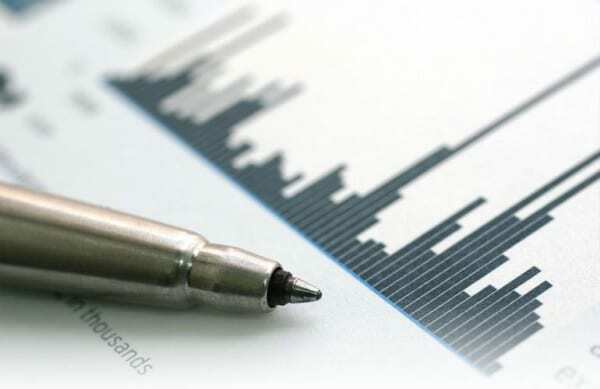 OptionsXpress puts forth special consideration for options and futures traders. Spare yourself future headaches by matching your own needs with your broker’s specialties before investing your money. 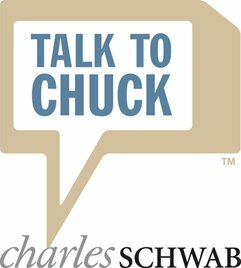 If you’re new to investing, consider a full-service discounter, like Charles Schwab or Fidelity. The personal advice offered by full-service brokers will help you gain confidence in the market. Such brokers help you pick a stock, plan your taxes, plan a long-term portfolio, and allocate your assets. The downside: You pay for the better service with higher commissions. Passive or small-time investors—those with little cash to put into the market—might consider deep discounters with no account minimums, like ING ShareBuilder. If ShareBuilder’s limitations on active trading prove too stifling, deep discounters like Scottrade only require $500 minimums while offering low trade commissions. 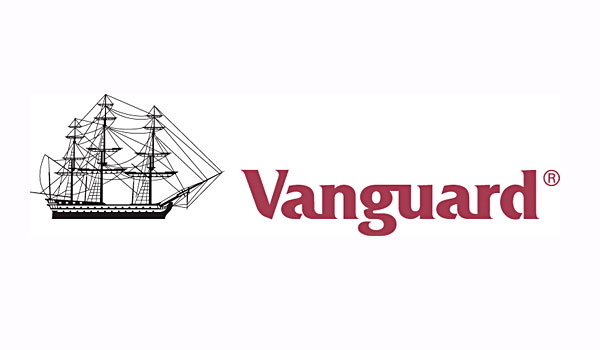 If you’re into funds, Vanguard is one of the top index fund suppliers on the market, and definitely worth considering as a first choice for passive investing. If you’re conservative with your money, or just want to feel like it’s in safe hands, fund specialists like Vanguard, Fidelity and T. Rowe Price might fit your needs. Their fee structures are set up to encourage buy-and-hold behavior while discouraging active trading. Moreover, their interfaces are set up to help you follow your investments’ long-term behavior and plan for retirement. If you’re an independent investor focused on short-term trades, you don’t want to pay high commissions. Discount brokers like TradeKing and Scottrade offer low commissions and quick order execution. ING ShareBuilder, on the other hand, charges an extra fee for executing trades that don’t fit their preset schedule, making it a poor choice for active investors. Day traders need streaming live quotes, lightning-speed execution, low commissions, and advanced trading tools. Because their needs are so specialized, they usually use specialized brokers (such as Interactive Brokers), which aren’t covered in this article. Note that the SEC classifies most day traders as “pattern day traders,” and requires them to keep a minimum account balance of $25,000. Find out more about day trading brokers here. If you know where you want to put your money, research the fees for the investments you want. Make sure commissions and fees are acceptable before investing your money. Note that advertised low commissions might not apply to options, limit orders, or phone/fax trades. No matter what kind of investor you are, take a moment to consider an emergency situation. If the site loads slowly during peak trading times, does that affect you? Do you need to execute trades by phone or fax? Will you ever need to contact a live person? Dividend reinvestment plans (DRIPS). These allow you to automatically reinvest dividends into stock, avoiding brokerage fees while building up your shares. Read more about DRIPS here. Low commissions. Broker commissions vary wildly. 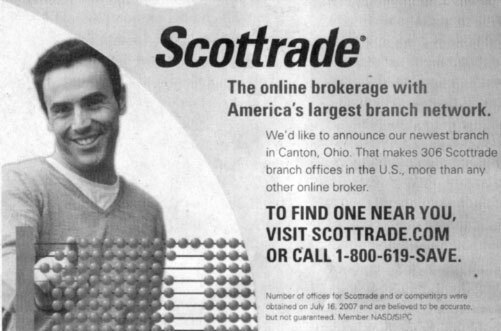 Scottrade charges $7 for stock trades, while Vanguard, traditionally a fund company, charges $25/trade. Low/high commissions alone don’t tell the whole story—companies with low commissions may charge hidden fees, while those with high commissions offer other perks that make up for the high trade price—but they should be one of the first things you consider in selecting an online broker. Fees. 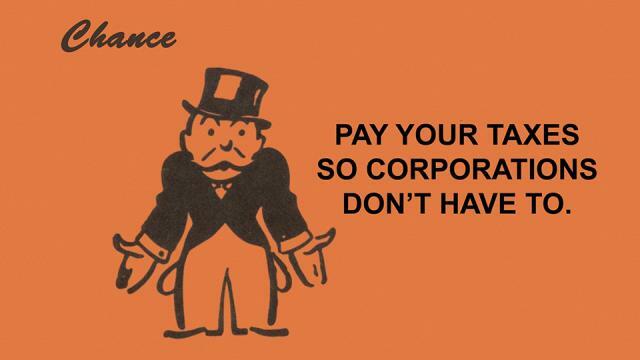 Fees, especially when they’re hidden, work against you. Yet all brokerages charge them—they have to make their money somehow. Vanguard, for example, charges a $30 annual maintenance fee. E*Trade charges $40/quarter ($160/year!) if you don’t meet certain conditions. ING ShareBuilder charges a $25 inactivity fee. Most brokerages charge fees to transfer money out, close IRAs, and for special requests, like paper statements, stock certificates, etc. Others charge higher fees for limit orders. Fees will eat into your precious investment fund. Understand how they work before selecting an online broker. Account minimums. Some brokerages offer rock-bottom commissions—if you keep a $10,000, $25,000, or even $100,000 minimum account balance. Yet they advertise these commissions in a way that makes you think they’re for everyone, even small-time investors. Look at the asterisks and fine print before falling for clever marketing speak. And look out for fees if your account falls below the minimum balance. If you do have a pile of cash to send your online broker, see what kinds of perks you can get before signing up. Oftentimes, you can get better interest rates, banking packages, and lower fees as well as low commissions. Most full-service brokers offer discounted wrap accounts when you hold a high account minimum. With a wrap account, you pay a quarterly flat fee that covers commission and other expenses. Reputation. What is the broker’s reputation? Scour the Web to find out. Start with ratings sites like JD Power, Epinions.com, or forums like HotStockMarket. Magazines, including Kiplinger’s and Barron’s, put out annual “best brokerages” articles. Check for fraud at consumer advocacy sites like Ripoffreport or lawyer sites like Stockbroker-fraud. Also ask your friends, family, and colleagues for their opinions on brokers. Level of service. Online brokers charge different rates for phone orders and broker-assisted orders. Moreover, brokers invest varying amounts of energy into customer service. 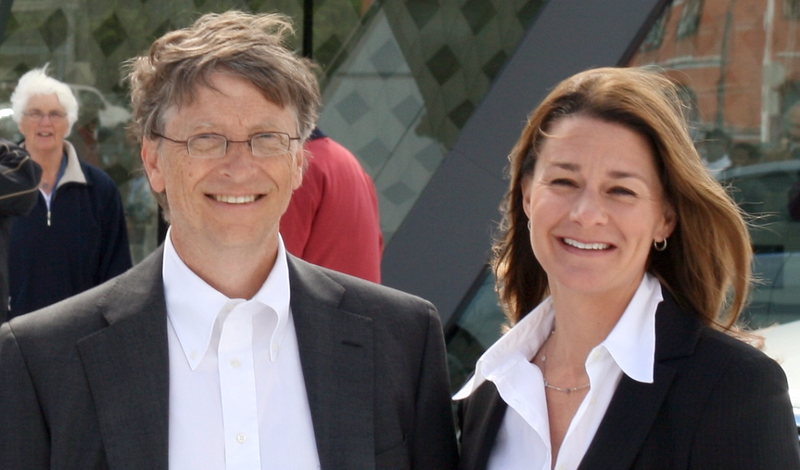 Schwab and Fidelity, for example, offer hand-holding as part of their business model. Zecco and E*Trade, on the other hand, are notoriously difficult to get a hold of. 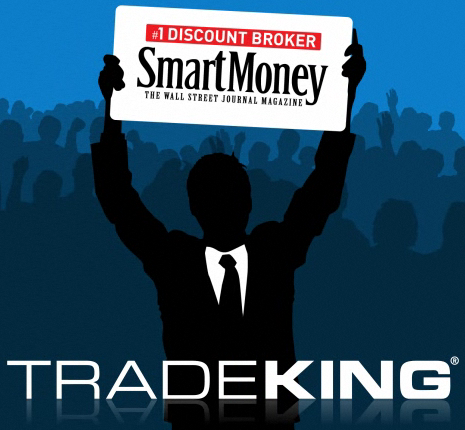 TradeKing, a deep discounter, also offers great customer service and exceptionally cheap broker-assisted orders. At minimum, look for reasonable level of customer service, including instant messaging, fast phone responses, and accurate responses (see the Kiplinger’s review linked at the bottom of this article for a more thorough evaluation of each broker). Promotions: Online brokers are in a competitive industry. They try to snag your business by offering promotions. Many major brokers are running promotions at time of writing. For example, TD Ameritrade is offering 30 days of free trading. E*Trade is touting 99-cent futures. Zecco gives you ten free stock trades per month, while Scottrade and TradeKing will cover some of your transfer fees. To help you get started, we reviewed 10 popular online brokers. Most allow multiple types of accounts, including individual accounts, IRAs, business accounts, and trust accounts. They also generally allow for stock, ETF, option, margin, bond, and mutual fund trading. We didn’t review tools in detail—all of the online brokerages offer at least a basic research and tool set—but noted when tools were either exceptional or lacking. We noted exceptions below. Promotions are from time of writing. Perks: International stock exchange in six countries (Canada, Germany, France, Japan, Hong Kong, and the UK). You can trade on a wide range of futures, as well. Wide range of educational articles, panels, and other resources. 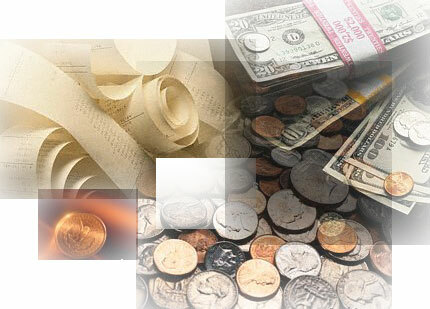 Large selection of no-load, no fee mutual funds (more than 7,000). Excellent research tools. Good selection of bonds. Drawbacks: $40/quarter account maintenance fee if you don’t meet certain conditions. Marginal customer service. Promotions: 99-cent futures trades; $1 bond trades. Stock/options trades: $12.99/trade. Tiered pricing. Broker-assisted orders: Vary by product. Brokerage accounts: See $40 fee information above. Banking options: Checking accounts, money market accounts, Platinum Visa card. Customer Service: Marginal. No instant messaging available. Perks: Intuitive website. Canadian trading platform. Chinese language version of the site. Good research tools. Drawbacks: Active/high volume traders may find tools and trading options limited. Promotions: They cover up to $100 in transfer fees if you switch to their service. Banking options: Cash interest up to 1%. No credit card or checking/savings accounts available. Customer Service: Good, but no instant messaging available. Perks: Simple, no-frills setup. Seems to target older investors. No minimum deposit required to open an account. Free dividend reinvestments. No tiered fees. Excellent research tools. 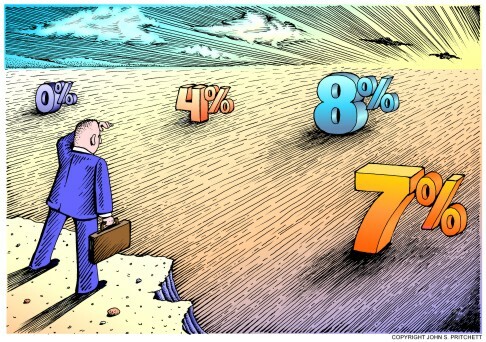 Drawbacks: Expensive margin rates. Mixed reviews on website speed and customer service response. Promotions: 1 month of free trades + $100 cash. Stock/options trades: Stock $9.99; options $9.99 + $0.75 per contract. No tiered fees. Hidden fees? $2 paper statement fee has caught some users by surprise. Banking options: Money market accounts; 0.05% cash interest. Checking accounts available. Perks: “Zecco” comes from “zero cost commission,” and that’s what customers can get if they keep a minimum of $25,000 or 25 trades/month in their accounts. 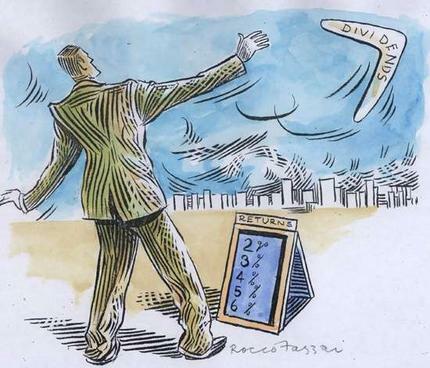 Free dividend reinvestment. Social networking component. Drawbacks: Site and certain transaction times can be slow. No CDs on offer. Hidden fees. Cash/money market interest relatively low. Average research tools. Promotions: 10 free stock trades/month. Stock/options trades: $4.50 stocks; $4.50 + $0.50 for options. 10 free stock trades/month with $25,000 minimum balance or 25 trades/month. Forex trading available. Social networking component. Hidden fees? No load mutual funds are $10 (many other providers offer them for free). IRA accounts have an annual fee of $30. 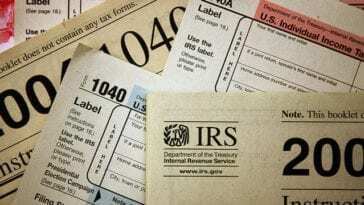 Same fee applies to canceled IRAs. More fees. Brokerage accounts: None, unless you want those 10 free trades/month. $500 minimum to receive interest (currently 0.01%-0.87%, depending on the product). Banking options: 4% money market account. Perks: Unbeatable for no-load mutual funds and low-cost index funds. Excellent customer service. Very stable company. Dividend reinvestment. Drawbacks: Not good for active or aggressive traders. Hidden fees if you don’t have an elite account or trade a mutual fund too early. Prior approval needed for options and margins. Limited options for investors with minimal funds. Research tools aren’t the best. Stock/options trades: $25 or $0.025 per share, whichever is greater. Tiered pricing. Broker-assisted orders: $45 + $0.05 per share. Interest/return on cash: Rates vary by product. Hidden fees? $30 annual maintenance fee (free if you have one of three elite accounts). A 1% redemption fee applies to no transaction fee shares held less than 180 days, with a minimum fee of $50 and a maximum fee of $250. 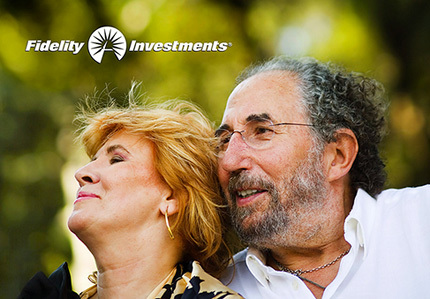 $3,000 for nonretirement no-fee mutual funds; $1,000 for IRAs and other account types. Banking options: Checking account and Visa debit card for people with an Advantage account (you need to be a member of certain programs to get this account). Perks: No minimum investment or money market account deposit. Easy interface. Free dividend reinvestment. Good for casual investors. No monthly fees for basic account. Links up with ING’s extensive range of banking services. Dividend reinvestment. Drawbacks: Restrictive trading schedule. Lots of hidden fees. Limited tools. Mutual funds are limited and rather expensive. Real-time trading costs more. Service reported to be slow at times. Forget trying to research anything on this site. Stock/options trades: $4 per investment; options: $9.95 + $1.50 per contract. Tiered pricing with monthly plans. Trades must be executed on a predetermined schedule, otherwise, increased charges apply. Hidden fees? $19.95 for the redemption or exchange of shares of ING Funds that are held less than 90 days. $25 charge if you don’t log into your account for three years. Purchasing stock in real-time or outside of the given schedule costs $9.95 (instead of $4). Surcharge of 15 cents for each additional share over 1,000 shares. Banking options: Credit card, checking/savings account, and other services available through ING bank. Perks: Big, established company with physical locations. Great portal-like homepage, with breaking news, advice, blogs, etc. Free one-on-one consultations. Lots of hands-on help. Offers life insurance. Excellent research tools. Very good customer service. Lots of personal assistance available. 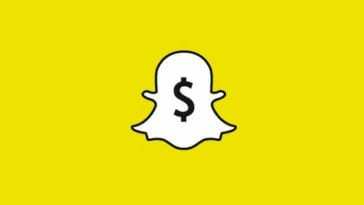 Offers HSAs. Good access to foreign markets. More than 40,000 bonds available. One-second trade execution guarantee. Drawbacks: High fees. Expensive if you don’t have at least $25,000 in household assets and execute 36+ trades/year. Hidden fees. Not ideal for active/day traders. Stock/options trades: $19.95 stocks; $19.95 + $0.75 options. Tiered pricing. Hidden fees? $12 annual fee for noncore Fidelity funds under $2,000. $50 to close certain IRAs and HSAs. $25 annual fee for SIMPLE IRAs. $48 annual fee for Fidelity HSAs. Banking options: Checking/savings accounts, debit card available. 0.2% cash interest. Perks: Lots of advice on the website. Big company with physical locations. Full-service discounter, like Fidelity. Good access to foreign markets. Good selection of bonds. Drawbacks: High fees. It can take a long time to put money into an account. Hidden fees? $5/month for failing to maintain minimums for certain accounts. Confusing set of special service fees. Banking options: Checking/1.75% APY savings accounts and credit cards through Charles Schwab Bank. Customer Service: Very good; however, no instant messaging option available. Perks: Free broker-assisted trades. Good choice for futures and options traders. We could only find one hidden fee. No minimums for brokerage accounts. Drawbacks: No online bill pay or debit cards available. Complicated pricing structure (though this does compensate for lack of hidden fees). Different levels of trading need to be authorized by the company. No CDs. Stock/options trades: $9.95 for first 1,000 shares (+ 1 cent/share thereafter) stocks (9+ trades/quarter required, otherwise trades costs $14.95); options range from $12.95-$30.00. Tiered pricing. Hidden fees? $50 IRA termination fee. Banking options: Electronic transfer, but no checking/savings or debit cards. Perks: Excellent customer service. Social networking component. Good range of calculators and tools. Cheap broker-assisted orders. Drawbacks: No interest on cash. Expensive banking products. Promotions: They’ll cover transfer fees up to $150. Stock/options trades: Stocks $4.95/share + $0.015 /share over 1,000 shares; options $4.96 + $0.015/share over 1000 shares, $1.50 per contract or $14.95 minimum. Broker-assisted orders: Same price as stocks. Banking options: Checking account and debit card. ATM withdrawals cost $1/each; $50-$75 annual fee on checking accounts. For more, please see Kiplinger’s 2008 online broker reviews.